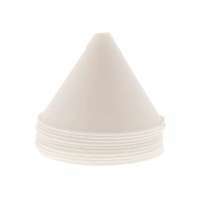 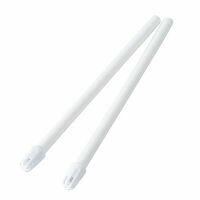 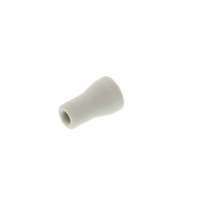 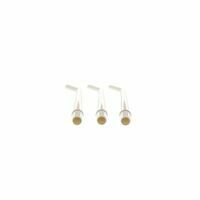 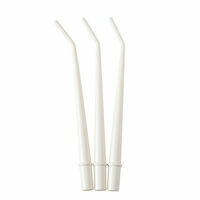 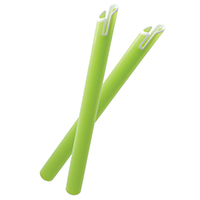 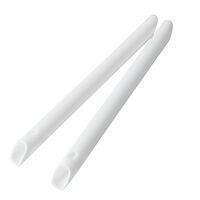 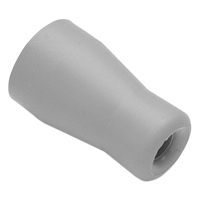 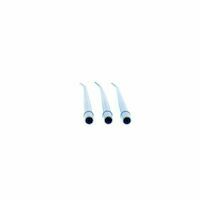 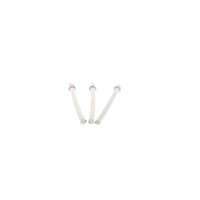 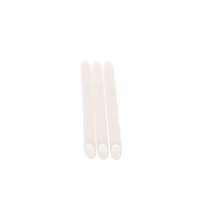 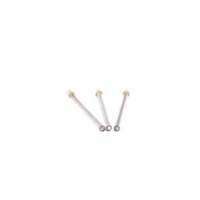 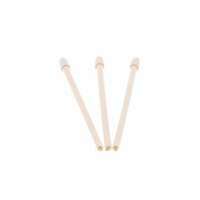 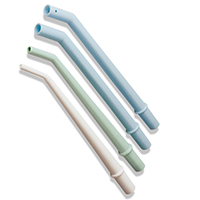 Deluxe Saliva Ejectors White, 100/Pkg. 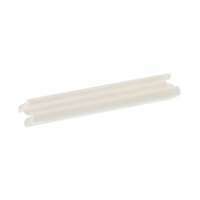 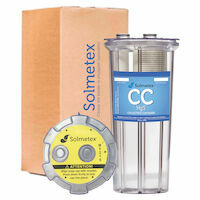 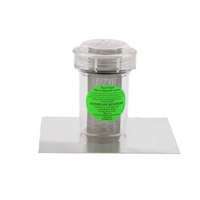 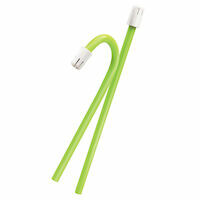 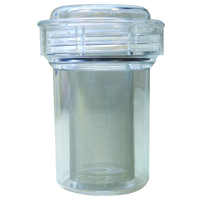 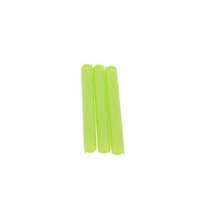 Deluxe Saliva Ejectors Clear, 100/Pkg. 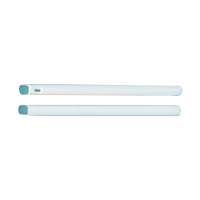 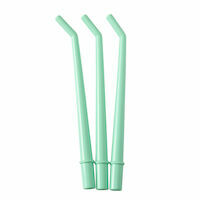 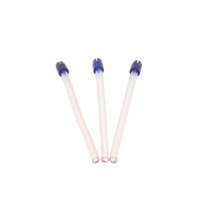 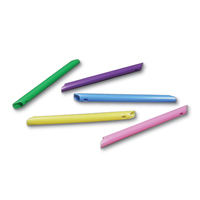 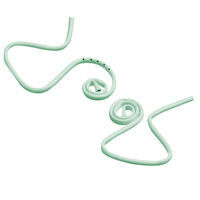 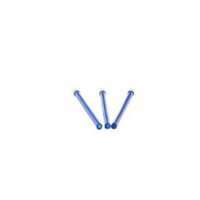 Deluxe Saliva Ejectors Blue, 100/Pkg. 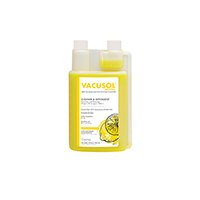 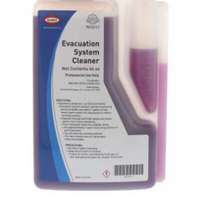 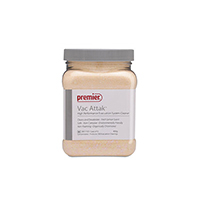 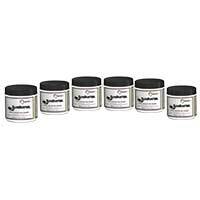 Evacuation System Cleaner Cleaner, 64 oz.